Dieser Beitrag ist auch auf Deutsch verfügbar. Great! The free package is on the way to you. 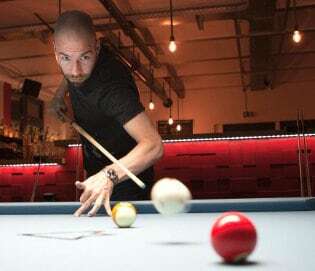 I help you to play better pool and have more fun. Great! The free package in on its way. 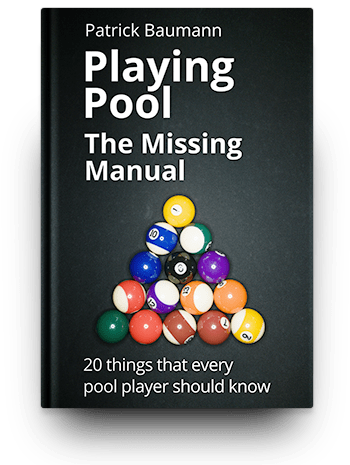 Join 1000s of readers who boosted their game with this hands on, no fuzz Amazon bestselling book full of tips. Improve your stance, stroke, shotmaking, position play and focus!